The Fox and Hound Sports Tavern or Bailey’s Sports Grille will give you a Free Burger or Free Sandwich just for joining their All Star Club loyalty program. Just join the Fox and Hound All Star Club to get a Free Burger or Sandwich upon sign-up, receive a Free Entree on your birthday, earn 1 point for every $5 spent, and access other great perks throughout the year. 1. Join the Fox and Hound All Star Club for free to get started. 2. Confirm your email address to successfully complete the registration process. 3. A Free Burger or Free Sandwich will be loaded onto your All Star Club Card within 24 hours of successfully confirming your email address and completing registration. 4. Visit any participating Fox and Hound or Bailey’s Location and present your All Star Club Card within 30 days to redeem your reward. Please note that you can simply print your All Star Club Card after registration directly from their website. 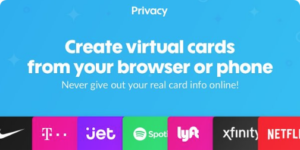 If you do not have your All Star Club Card with you at the time of your visit, your server can look up your card using the email address or phone number that you provided during the registration process. 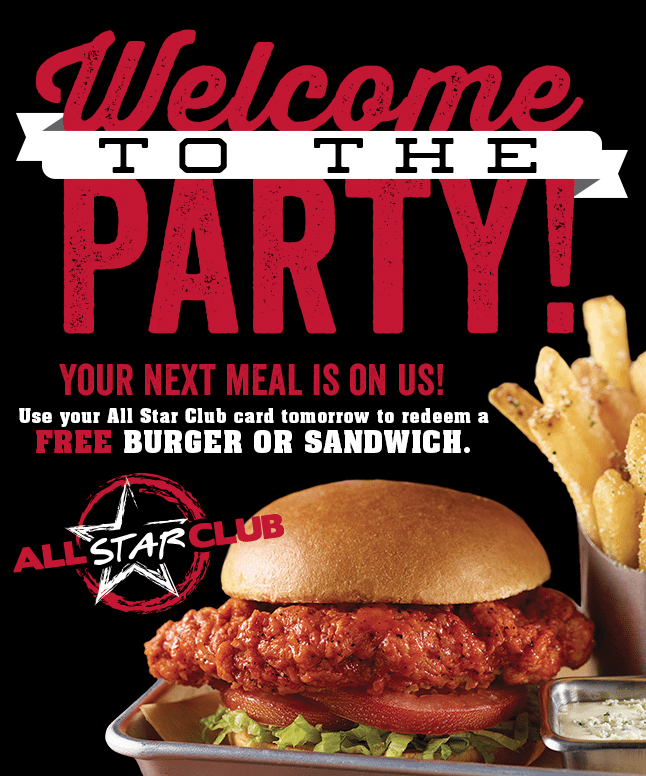 You must present your All Star Club Card when ordering to get your Free Burger or Sandwich. This offer is valid at participating locations. The Free Burger or Sandwich is available 24 hours after registration. Your Free Burger or Sandwich reward expires 30 days after registration. This offer is not valid with any other promotion or discount. This offer is available for dine-in only. There is a limit of 1 use per customer. Free Burger or Sandwich – Receive a Free Burger or Sandwich just for signing up. Email confirmation is required. Birthday Reward – Receive a Free Entree on your Birthday. Earn Points on Spending – Earn 1 Point for each $5 spent (max of 4 points per day on alcohol purchases). Redeem Points for Rewards – 20 Points = $5 Reward; 80 Points = $25 Reward; 125 Points = $50 Reward; and 200 Points = $100 Reward. Earn Lifetime Achievements – 75 Lifetime Points = Talls for Smalls; 500 Lifetime Points = Plaque + $50 Fox and Hound Gift Card; 1,000 Lifetime Points = Plaque + $100 Fox and Hound Gift Card; and 5,000 Lifetime Points = Plaque + $500 Visa Gift Card. 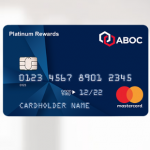 Once you register, you can log in at AllStarClub.com to check your points balance and view activity. Join the Fox and Hound Sports Tavern All Star Club to get a Free Burger or Free Sandwich just for joining as well as access to a variety of other loyalty rewards. You can also get a free burger from Checkers and Rally’s or Johnny Rockets with these additional special promotions.